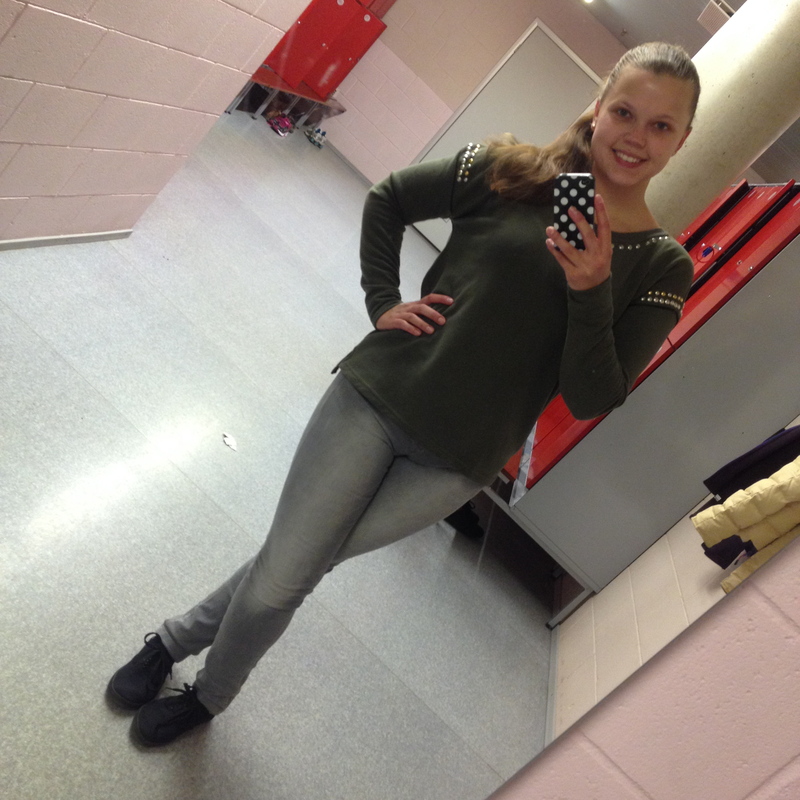 Monday was Run Strength Stretch (Jooks Jõud Venitus) day again. I really like this workout 🙂 It was my first time to try my new Asics shoes, they felt pretty good. When I put regular shoes on after my workout, I felt how the regular shoes have no support compared to my Asics. Should I get special insoles for everyday life? IDK. We did about 40 minutes of running (around 5,8 km, average pace 6:54 min per km –> this is fast for me, didn’t seem that fast…) and 50 minutes of strength training: wallsits, planks, back and abs, stair runs, lunges. But what made me worry was a strange pain in back part of my right thigh. To get injured: not a good thing! Tuesday was time to BodyPump but my thigh was not feeling any better. I took it easier in squats and also replaced half of the lunges for squats. Better be safe than sorry. Wednesday was JJV intervals day. I was worried about my thigh… And for a good reason. Before the workout I considered just jogging slowly on my own and not even doing the intervals but I changed my mind. Was it good or bad: only time will tell. Probably not good. After the workout I talked to my instructor Maris. I had a BodyPump class booked for the next day. We decided that I would strip weights down in squats (warm-up weight) and do more squats instead of lunges. I still wanted to go to work on arms, chest and back. Also the rest of the week would be easy things like swimming and Zumba to hopefully heal and recover. But I was so worried. I officially claimed myself to be injured. Thursday: BodyPump. Reduced weights in warm-up and back track, kept the warm-up weight in squats. Also replaces all lunges with squats. I managed to do the workout 95% pain-free which was good. I also added weight in triceps and biceps. After the class Maris was so nice and brought me foamroll and I rolled for some minutes. That was so nice of her! I really felt like someone supported and understood me: that’s the best feeling. I don’t have foamroll at home, I looked for it in fitness shops but couldn’t find it. 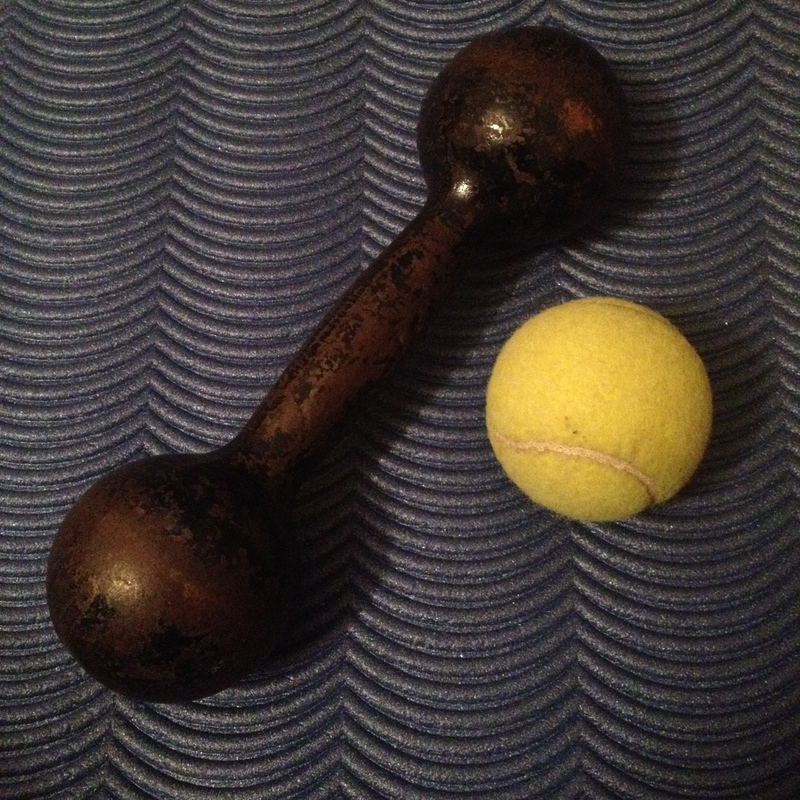 So I rolled with other things: a tennis ball and a dumbbell. It helped a little I guess. Friday was a swimming day. Finally in the pool again! I originally wanted to cycle but the wind was really strong and I decided to play it safe and take the bus. In the pool I tried to just relax and swim and I actually improved my best 500 m front crawl time 🙂 I also didn’t have any pain in my hamstring, that was good. All in total 1000 metres of front crawl and 500 m of breaststroke. Saturday was another swimming day. And it was great! I did 1600 metres of front crawl and improved my 500 m and 1000 m time 🙂 Awesome! Also, no pain in my thigh. On Sunday we had a Zumba party in Kohtla-Järve. All the income of this event went to a charity 🙂 I met my best friend and Zumba instructor Triin and her friend Piret and we tons of fun! It wasn’t as intense as usually since I didn’t know most of the choreography but I enjoyed myself AND I was pain-free!!! I also jogged really slowly for 2 laps and didn’t have any pain… I really really hope I’m recovering fast. This week was difficult for me. At first I didn’t want accept being injured but now I’ve realised that my body needs a rest day or two per week (some swimming, yoga, Pilates etc). I can’t overdo it. I think that pushing it too hard gave me this injury. Last week my Saturday’s run was not that great and I also didn’t feel great in BodyPump on Sunday… And the “results” were there on Monday when I first felt the pain in my hamstring. Did I immediately give my body some rest? NO! I still went to BP on Tuesday and then pushed myself with intervals. Not wise at all. I started taking things easy from Thursday and I’m already better today. Next week I’m also planning on doing less muscles (less BodyPump –> 😦 ), some running, body and mind workouts (Pilates, foam rolling) and swimming. 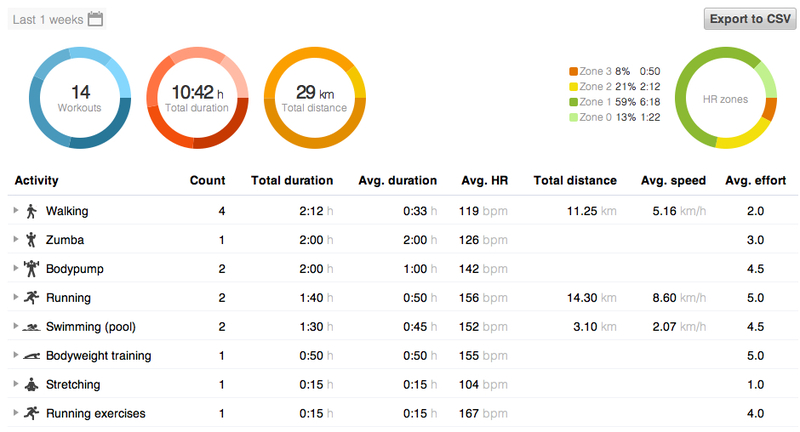 I have high hopes to fully recover soon since my half-marathon training plan starts on the 24th of March. Kusjuures ma nägin seda vahurulli Annelinna Prismas, tundus asjalik. Spordipoodides peaks vist ka olema, aga pead ei anna praegu.